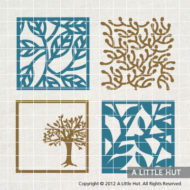 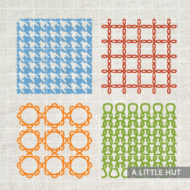 Background lattices such as this one can be used in many projects to add a touch to the background or to be the centerpiece itself. 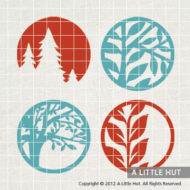 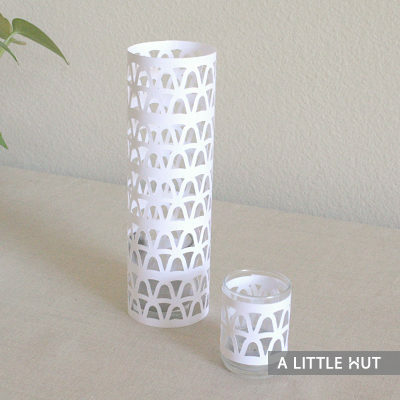 The candle and tea light covers are examples of what you can do with cutouts. 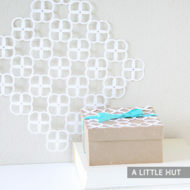 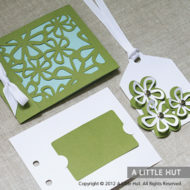 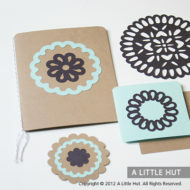 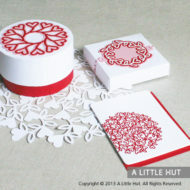 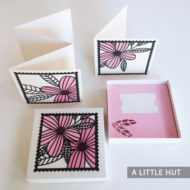 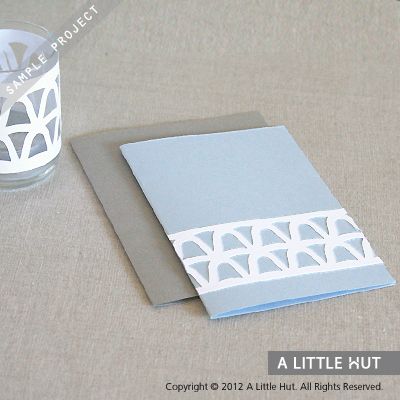 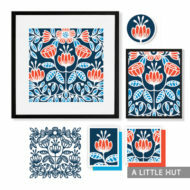 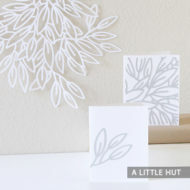 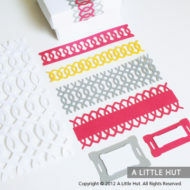 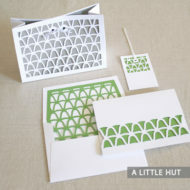 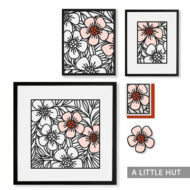 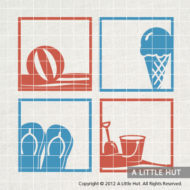 The tealight cover and note card are made with a strip of ripples cut off the lattice.